Well, 'tis the season for Thanks! 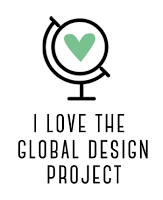 As year-long programs come to a close there are so many people to thank. There's teachers to thank, coaches to thank, leaders to thank and so many more. 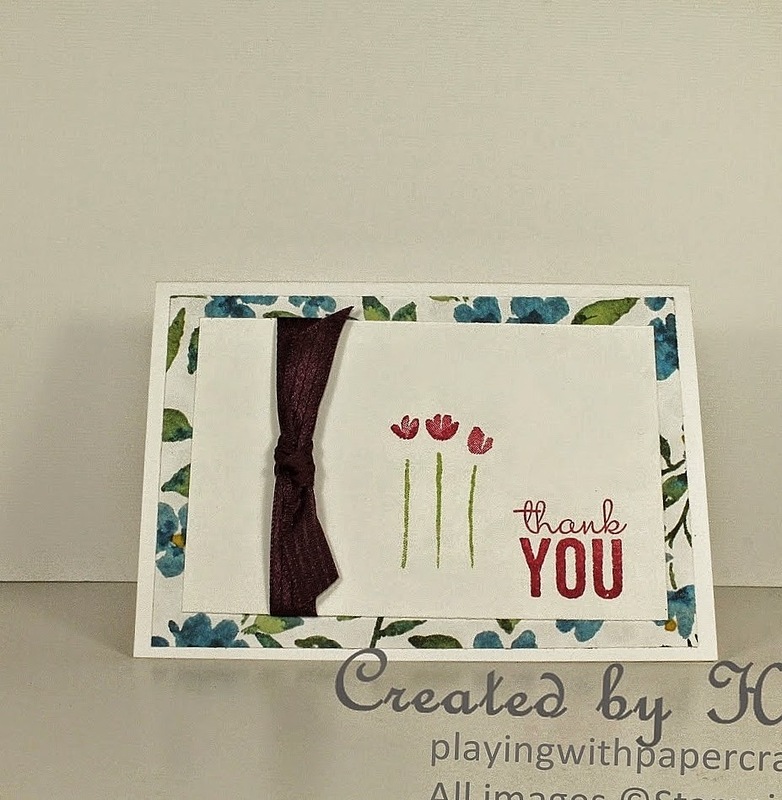 I always have customers to thank for their orders, so these are more designs I created for quick, but cute thank-yous. 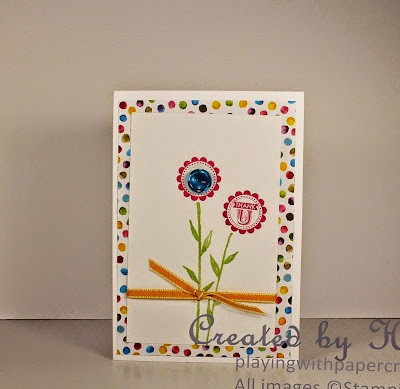 I also wanted to showcase some more retiring products and the following designs highlight Painted Blooms Designer Series Paper, Painted Petals Stamp set and A Round Array Stamp set - all of them retiring June 2! 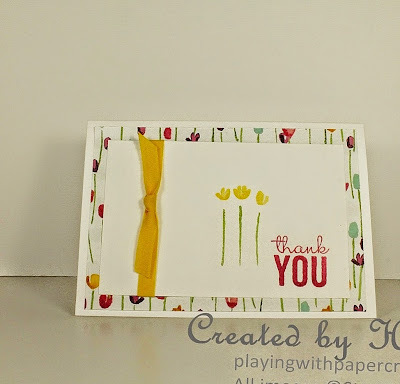 All the card bases you see are the Whisper White Note Cards and Envelopes. I find them quick and easy to whip up a note of thanks to someone. 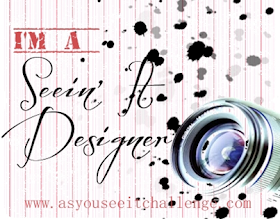 Each design uses a background of Painted Blooms DSP, from where I took my palette of colours. 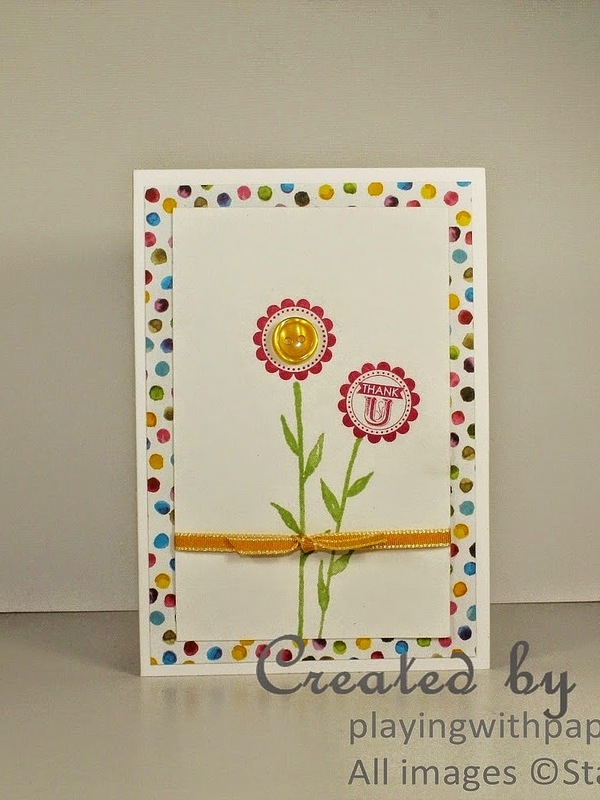 I used Painted Petals images for the flowers except for the actual flower part on some of the cards. 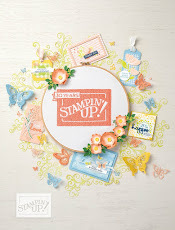 These were created with the stamp set, A Round Array, which has a Thank You image that worked perfectly here. The ribbons were all either 1/8" Taffeta, which is all retiring, or the 3/8" Stitched Satin Ribbon, in which all of the current colours are retiring and being replaced by different colours. Some of the sentiments and flowers are from Painted Petals Stamp set. 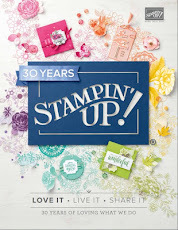 Remember the recent one day sale Stampin' Up! had on new Paper Pumpkin subscriptions. It must have been worth it, because now we have a 50% Off offer for the first two months of new subscriptions from now until June 10th, 2015. 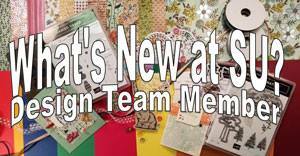 You need to visit https://mypaperpumpkin.com/en-ca/ to join.